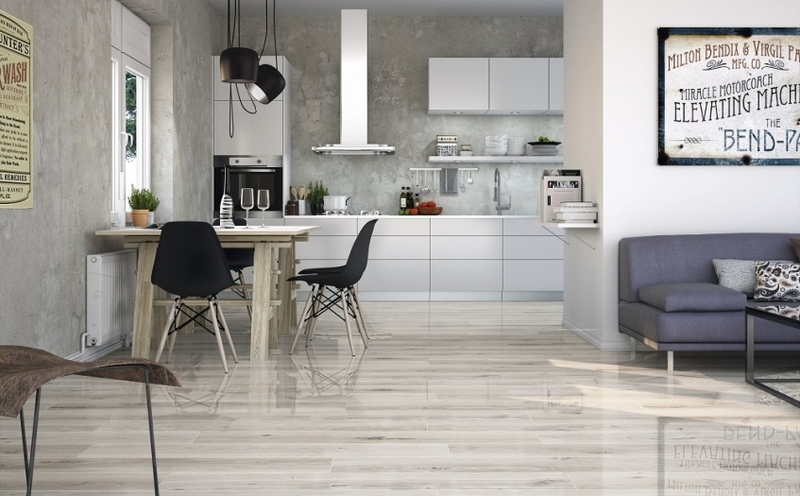 The Copenhague Collection is a Spanish polished porcelain range of tiles. Currently we stock Copenhague Gris which is priced at €39.90 sq. yard/€47.72 sq. metre. Alternaive colours can be ordered in if requested at an additional cost. Call into our Long Mile Road showroom to view the complete range.